TigerText has announced that the integration of its secure messaging apps will be available to extend the capabilities of Salesforce Health Cloud. 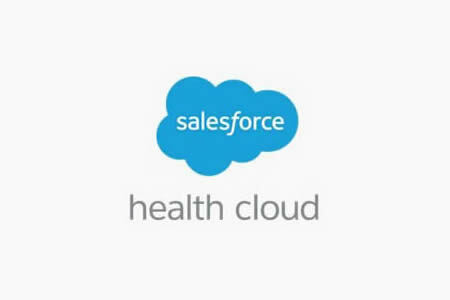 Salesforce Health Cloud is a patient relationship management solution that enables healthcare providers to gain a complete view of the patient using data from electronic medical records (EMRs) and wearable electronic health apps. The concept behind the management solution is that it enables greater patient engagement across their caregiver networks, enabling healthcare providers to make better informed care decisions. The platform also enables healthcare providers to safely and securely manage patient data. With the addition of TigerText´s secure messaging apps, Salesforce Health Cloud customers will now be able to embed the TigerText secure messaging service in their Health Cloud portals, enabling healthcare providers to conduct HIPAA-compliant conversations for streamlined care coordination and patient handoffs. According to Joshua Newman – Chief Medical Office at Salesforce Healthcare and Life Sciences – communication is the key to effective care delivery. “We live in the age of the customer, and patients now expect personalized and engaging experiences with their healthcare providers,” he said. The integration of TigerText into the Salesforce Health Cloud platform was possible due to TigerConnect – TigerText´s developer platform that enables developers to build HIPAA-compliant messaging into any application without the cost or resources needed to build a secure messaging infrastructure from scratch.